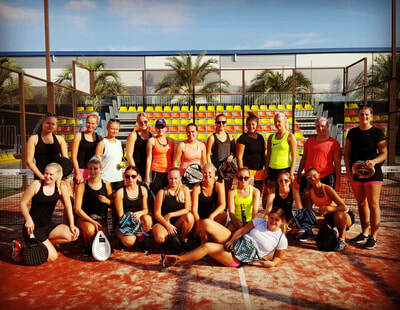 Looking for an international padel camp exclusively for women? 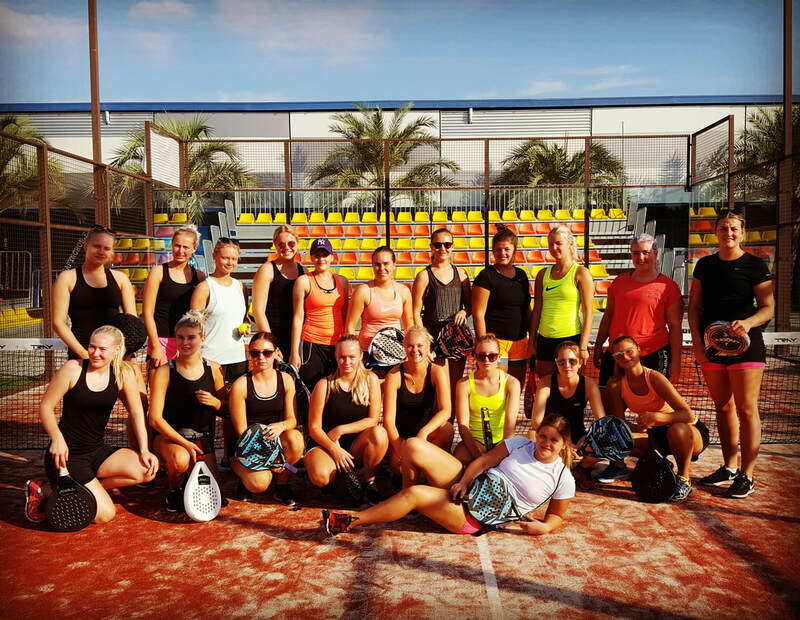 Welcome to Deportista's "Girls Only" padel camp in Alicante in May! We guarantee three intense days with many hours on sunny padel courts, loads of nice food and great company! 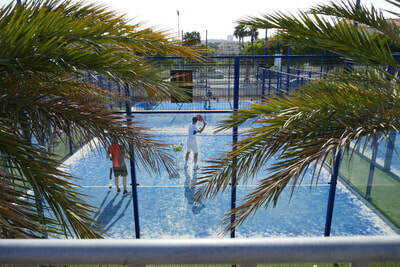 Padel is a fast growing sport in Europe and national and international training camps are getting more and more popular. Deportista has already arranged successful padel weekends (read more on our site www.padelcamp.eu) and now it's finally time to give the female padel players a chance to enjoy the padel, sun and good company, in combination with good food and a great location. 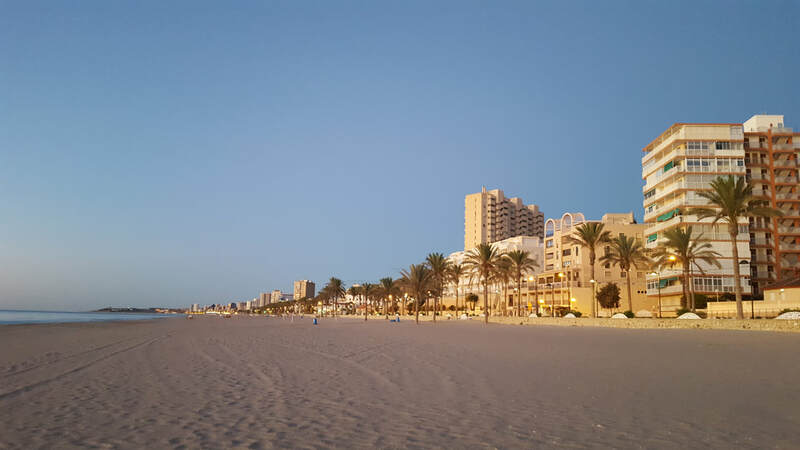 Please note that the stay can be extended, provided that there is still availability at the popular hotel we will stay at. The Deportista team will be available onsite 24h. The hotel is situated right by the sea and within a walking distance from padel courts and restaurants. We've chosen the hotel with extra care for this camp, to make sure our Girls get the best of the best, with high standrad rooms and a generous breakfast. Take a morning walk by the beach or a morning swim in the pool before breakfast and finish the day with a three courses menu made with love at the hotel restaurant. The fitness center has 14 great padel courts and does also host the biggest gym and spa in the area. Access to the whole fitness center can be provided for a small fee. 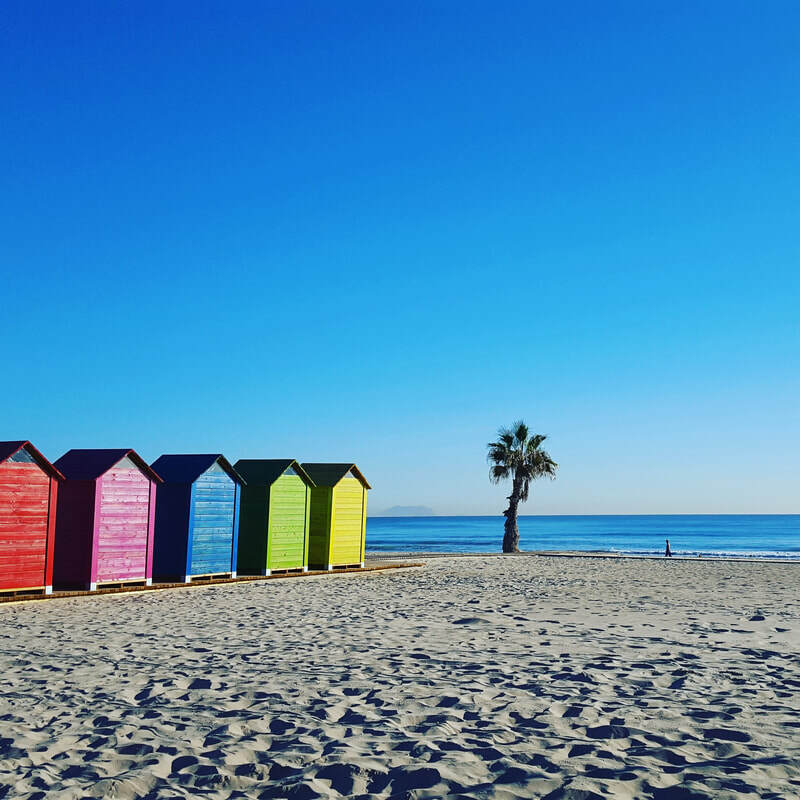 The Deportista team is onsite before, during and after the camp. 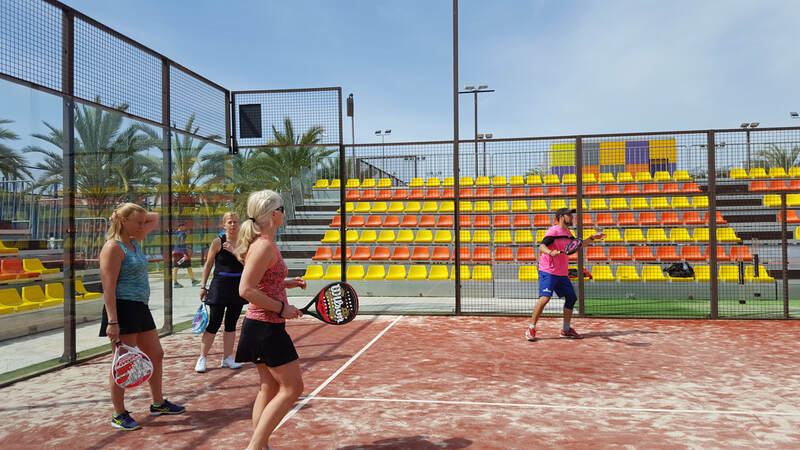 We can, with our personal experience of padel and extended network onsite in Alicante, offer our visitors great flexibility and personal support and customer service. 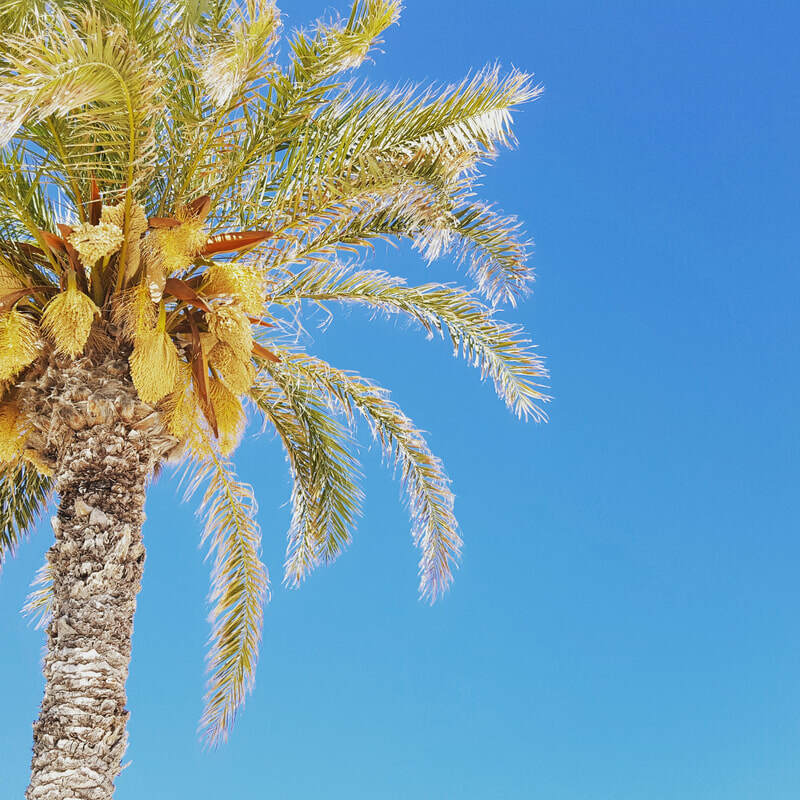 The programme starts after lunchtime the 8 May and finishes before lunch the 11 May. 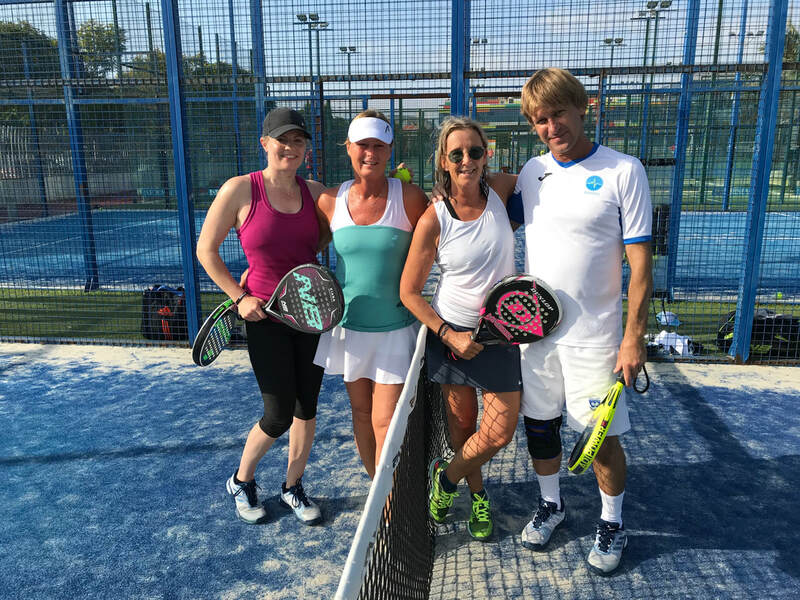 "I'm really happy with the Deportista team, padel coaches and organization." ”Great camp! 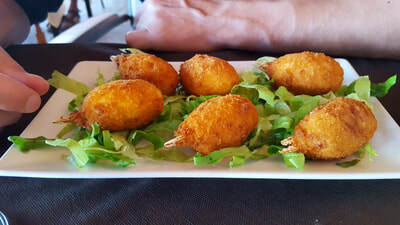 I will definitely recommend you!" ”I wouldn't have done anything differently." 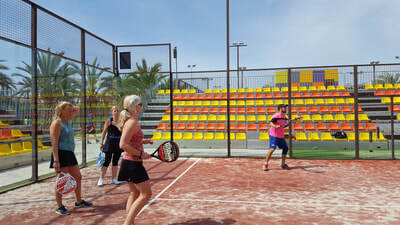 Read more about Deportista on our padel site www.padelcamp.eu!